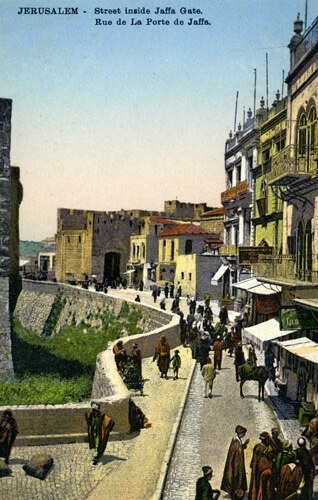 During the past two centuries, the Palestinian society has undergone radical social changes under the influence of the Ottoman Turks, and British and Jewish settlers. Palestine forms part of a larger region – Bilad al-Sham, or Greater Syria, the Levant – which has a shared culture in terms of social structures, customs, and values. These often go back to pre-Christian and Islamic times, thus transcending the differences between Muslims and Christians.